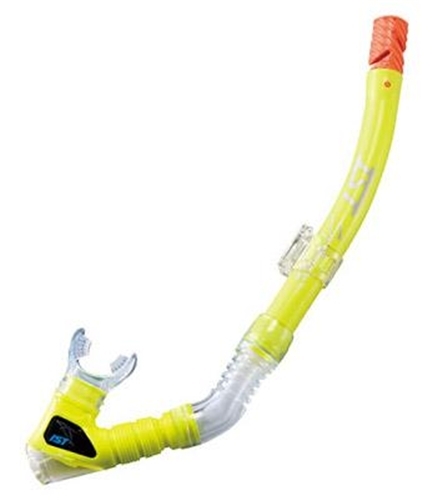 Have a question about the IST Super Splash Guard Barrel Purge Drain Snorkel? Super dry design. Low drag soft tube. Crystal clear silicone mouth piece. Double purge for faster draining. Rotating mouth piece unit for better individual adjustment.